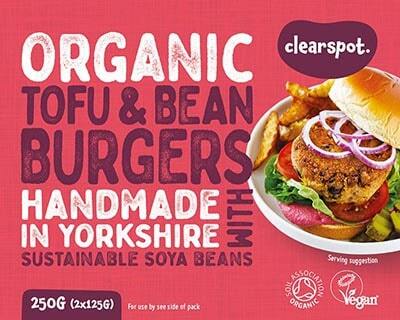 A hearty burger combining our original tofu and four mixed beans - pinto, kidney cannellini and chick peas. 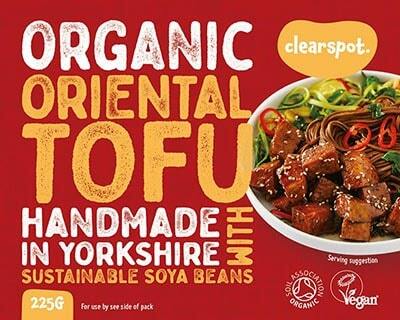 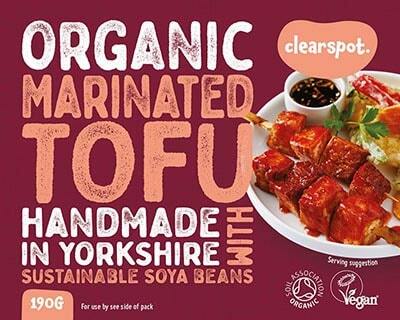 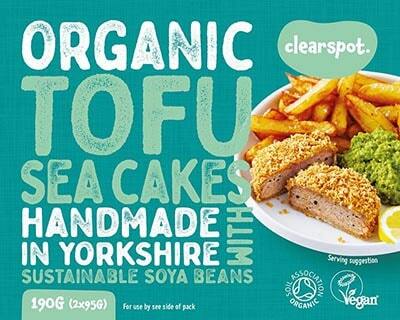 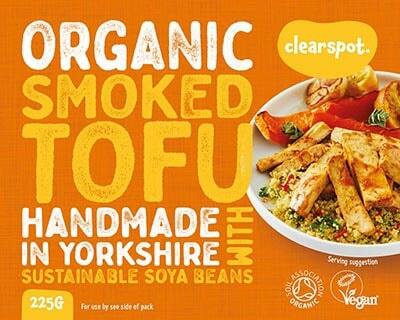 As with all of our natural and organic products, our Tofu and Bean Burgers are suitable for vegetarians and vegans, and is also GM free, dairy free, wheat free, gluten free & yeast free. 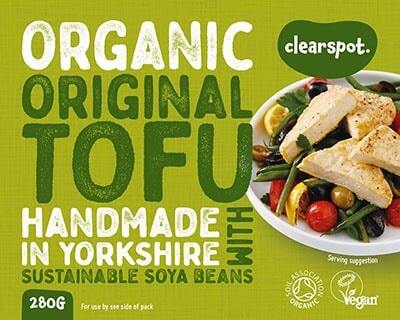 If freezing, drain liquid from vacuum pouch, then re-wrap.